This program provides gently used baby clothing, books, toys, car seats, strollers, cribs and other essential items for families leaving the neo-natal ICU. For the parents who experience the premature birth of their child, it can be a frightening time. Often expecting mothers go from a normal pregnancy to suddenly finding themselves in the hospital delivering a premature infant, many times just over 1-2 pounds. For these parents, they are at the baby’s side from weeks to months, until they are able to bring them home from the neo-natal ICU. These parents are understandably not prepared to bring home their baby after long hospital stays and many face financial strains when one parent must leave their job to be in the hospital with their critically ill baby. 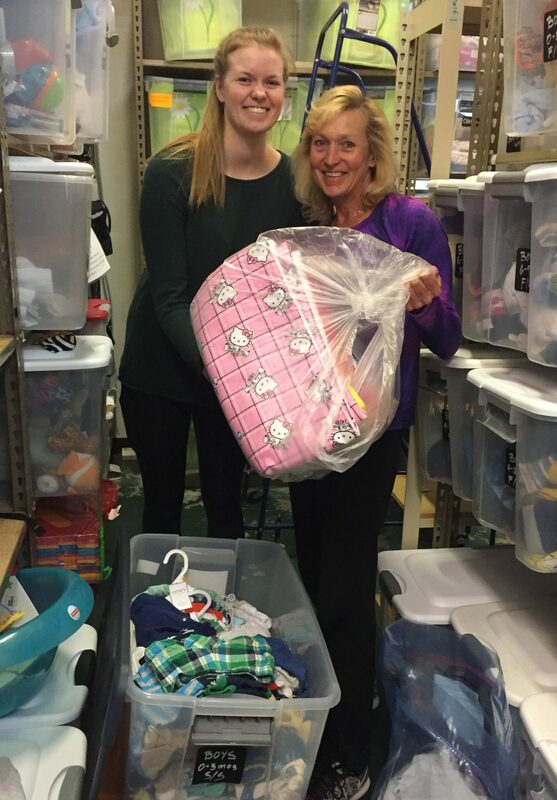 Through the Baby Essentials Program, when needed, There With Care is able to bring parents gently used baby clothing, crucial newborn items and a car seat, for parents to bring their baby home, when well enough, from the hospital.